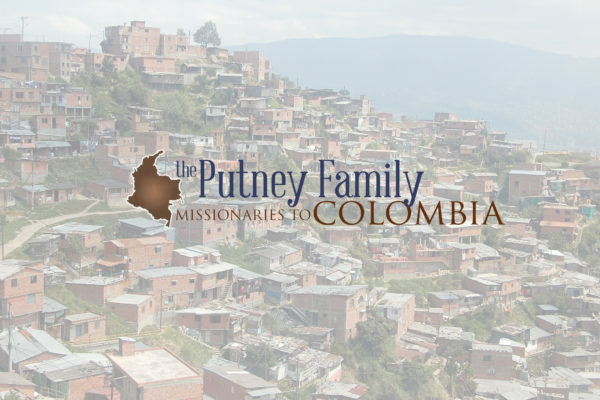 We are the Putney family, Independent Fundamental Baptist Missionaries serving in Colombia, South America. The purpose of our ministry is to plant Bible-Believing Baptist Churches throughout Colombia. 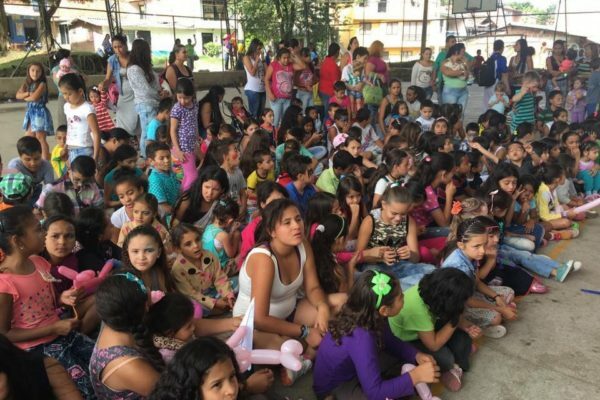 Please use our site to learn more about what God is doing here in Colombia.